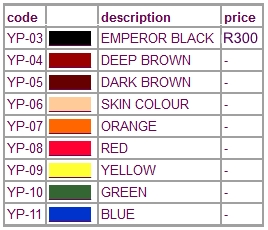 The pigments we supply are hypo-allergenic and of the highest quality. They are specifically formulated for use by professional PMU technicians, and will give you an ideal saturation. Our pigments do not contain any glycerine and are easily implanted into the skin. Although a vast amount of colour palettes are available for the PMU industry, it is not necessary to stock so many colours. 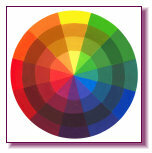 With a few basic colours the whole spectrum of colours can be mixed.